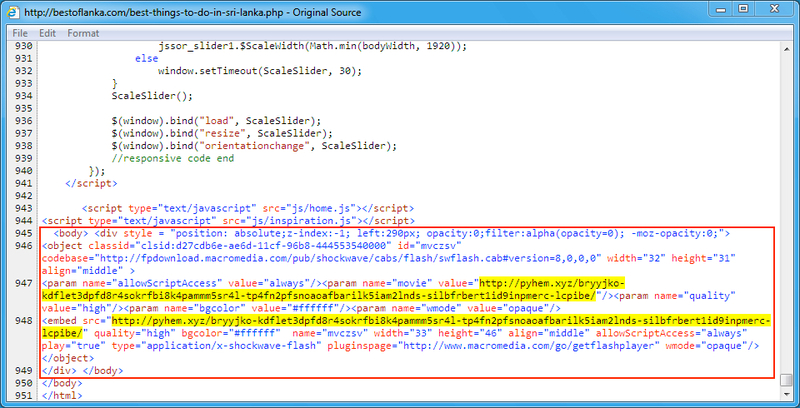 Special thanks to Baber for providing me info about the compromised site. 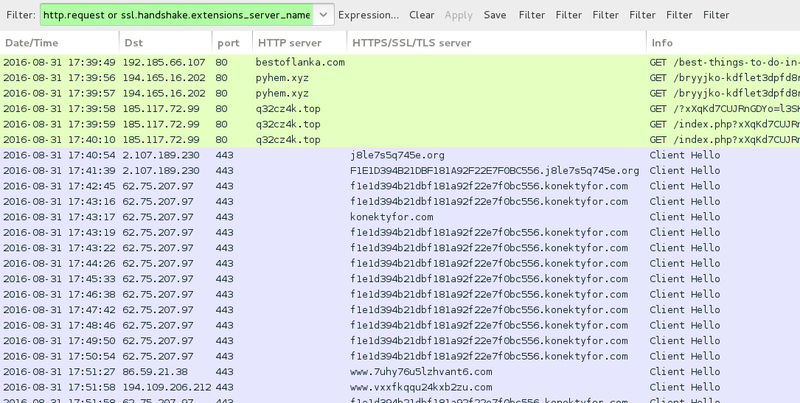 Post-infection activity consists of possible Qadars callback and Tor traffic. 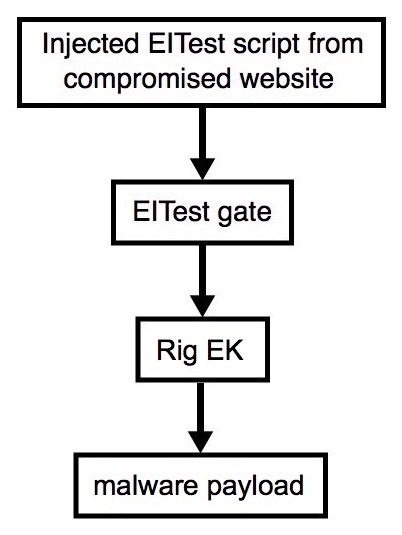 Shown above: Injected script in page from the compromised site pointing to the EITest gate. Shown above: Traffic from the pcap filtered in Wireshark (shows post-infection and Tor traffic). 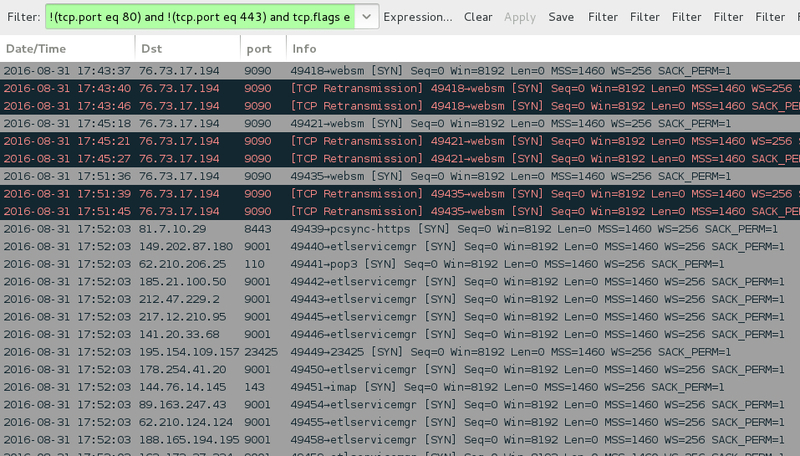 Shown above: Traffic from the pcap filtered in Wireshark showing more of the post-infection Tor traffic. Shown above: Some of the alerts on this traffic in Security Onion using Suricata and the ET Pro ruleset. 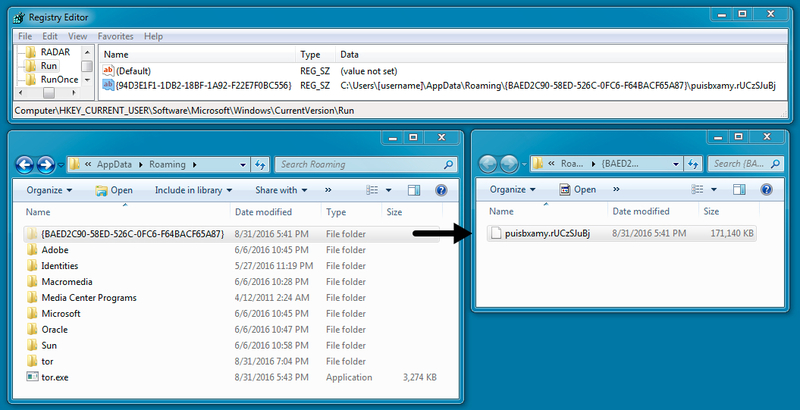 Shown above: Malware set up for persistence, as shown by the Windows registry.